Racial Discrimination occurs when an individual is treated less favorably as compared to another individual in the similar situation due to color, race, national status or ethnic origin. It is not just caused on the basis of color or creed, this discrimination is also caused because of policy or rule which is not the same for all. Discrimination costs a lot of price for not just the victims but the companies that are allowing to do this. Racial Discrimination in America Today is quite common. It is majorly common in the workplaces. 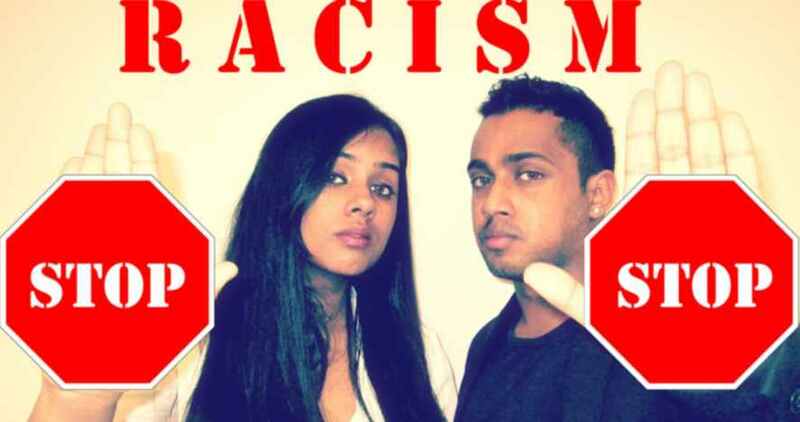 The country though seems to be liberal in many matters but racism is still a disease found among the people. Discrimination started among the black people in the 1900s. Even today, it is considered in America that young black boys are dangerous and aggressive and hence they have to go through different stereotypes. Similarly, blond girls are considered dumb and ever since the incident of 9/11, Muslims having beards are considered terrorists. There is even discrimination between men and women in today’s time. There are lots of examples of acism and discrimination and many of them are simply unbearable. Situation in Workplace: A woman was harassed and bullied by her co-workers in her organization. She had some concerns with the management but her co-workers said she is being too emotional because she comes from southern America. She said because of this, her position had always been made redundant and she was consistently mocked with racial discrimination. Case of Wage Gap: one of the Racial Discrimination in America Today is the wage gap persistent because of gender discrimination. The Harvard economists have demonstrated that inequalities in the wage or pay are not because of the tenure of the job, individual choices or working hours but it is because of gender. Women although are now widely working in different industries having different experiences, education, and union status but there is 41% gap in the wage. Females are paid less than men because of their gender and that is the reason this gap exists. Real-time Examples: There are many cases in the country that happened on the basis of pity excuses. Such cases are confronted by the citizens of America on a daily basis. An SRO arrested a 14 year old African American girl from the Ferguson middle school because she failed to comply on the issue of getting into some trivial argument with a fellow student. The student was driven stunned with the ECW in the classroom. She was suspended from school for 180 days. It is not just the average citizens who become a victim of racism and discrimination, even the members of the congress and court official receive racist emails time and again. On April 2011, the president of United States barrack Obama received an email in which he was being depicted as a chimpanzee. In order to combat these issues, there is racial discrimination Act in United States that covers situations of racism regarding employment, denied promotion, employment benefits, harassment, dismiss, and refused employment. The people who become victim of the discrimination have to go through miserable times. It is a relief to some extent that laws are available for the protection of people in some cases.